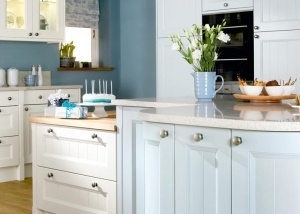 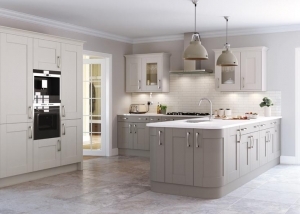 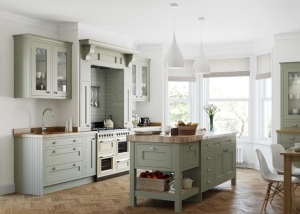 IKD Ltd offer a wide range of made to measure contemporary, painted and traditional style kitchens to suit your budget. 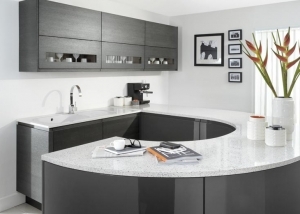 With a free design service and 18mm soft close bespoke carcasses as standard, IKD are able to offer a completely bespoke service thanks to our on-site manufacturing facilities. 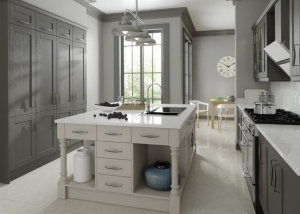 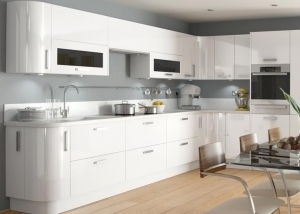 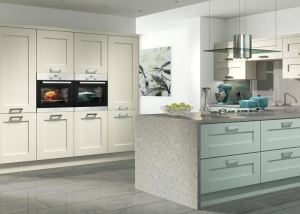 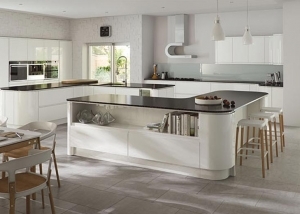 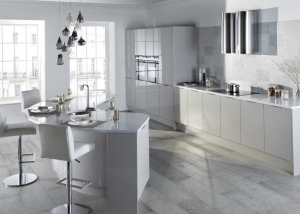 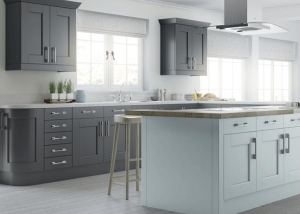 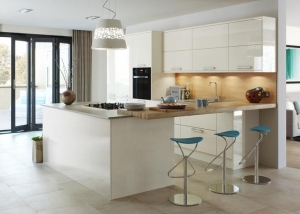 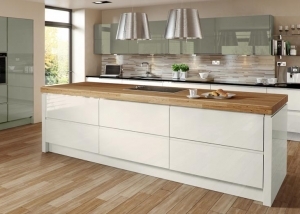 This handleless Malmö gloss kitchen comes in a variety of finishes.